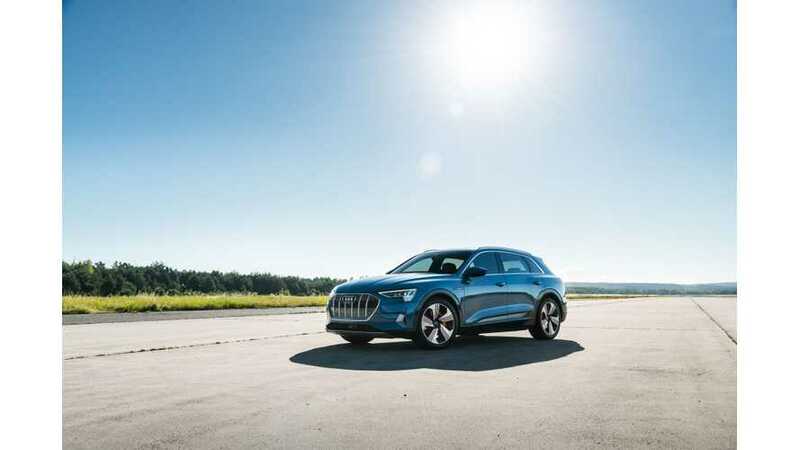 Worrying news comes from Audi's Brussels plant where - according to unofficial sources - production of Audi e-tron is slowing down because of a lithium-ion battery cell shortage. 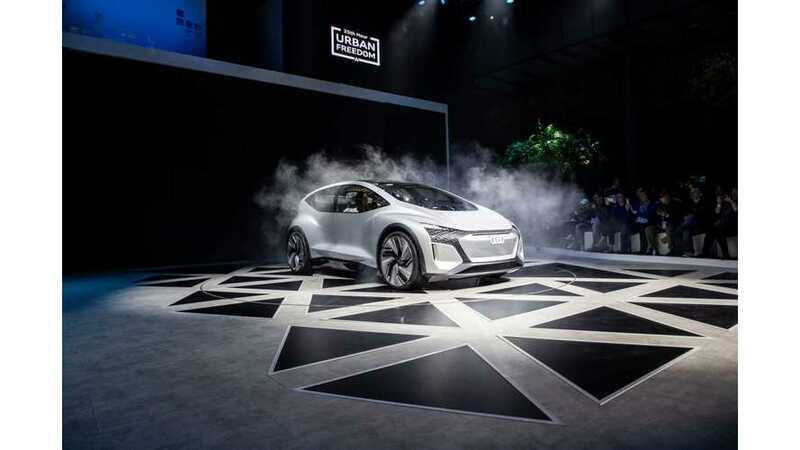 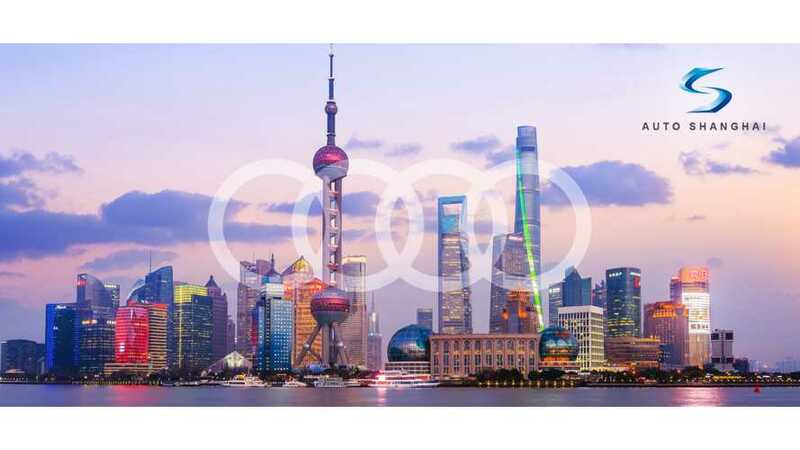 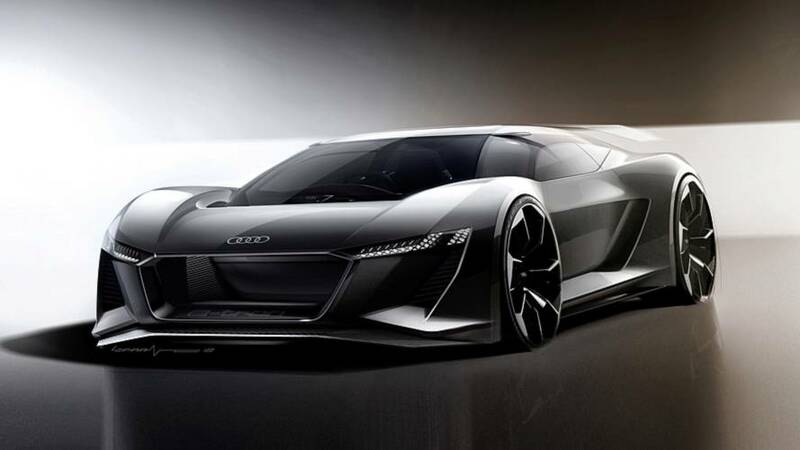 Audi unveiled at the 2019 Shanghai Auto Show an all-new all-electric autonomous concept car - the Audi AI:ME which name refers to Audi AIcon, a previous self-driving concept. 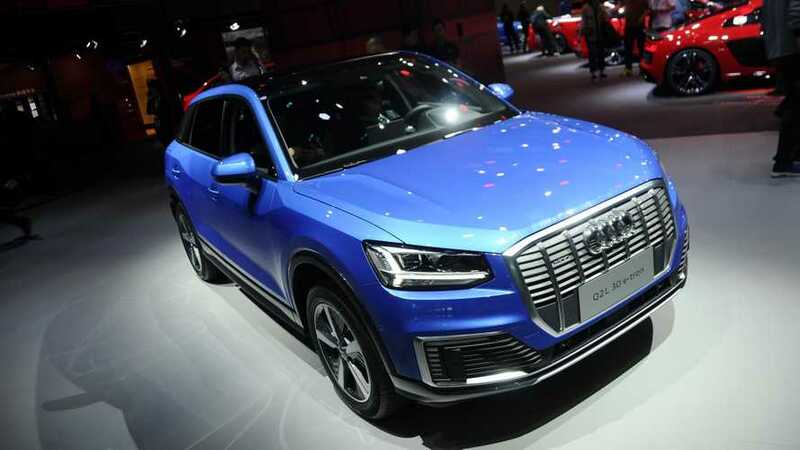 At the 2019 Shanghai Auto Show next week Audi will present its first all-electric model designed for Chinese market - the Audi Q2 L e-tron. 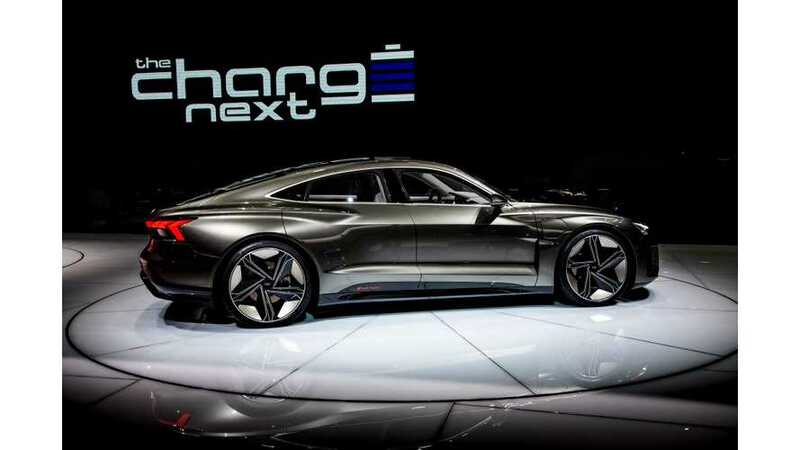 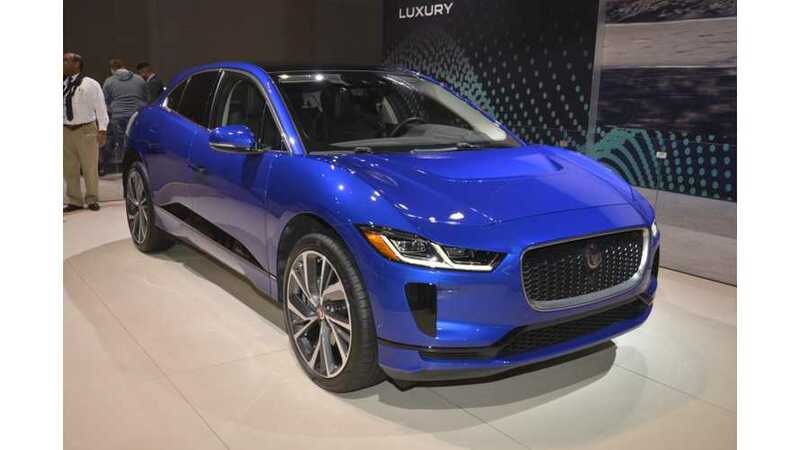 Can a battery-electric crossover like the Audi e-tron keep up with a hugely expensive supercar like the Lamborghini Urus? 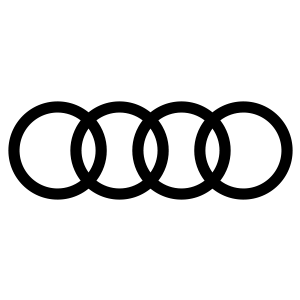 Watch to see the results and some extras. 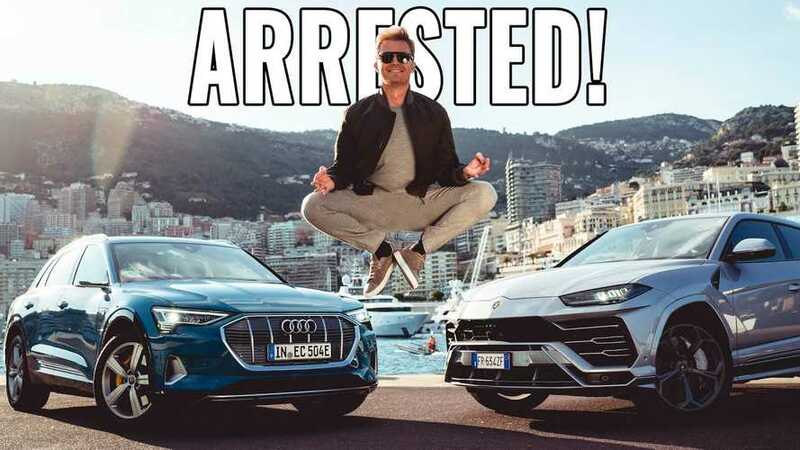 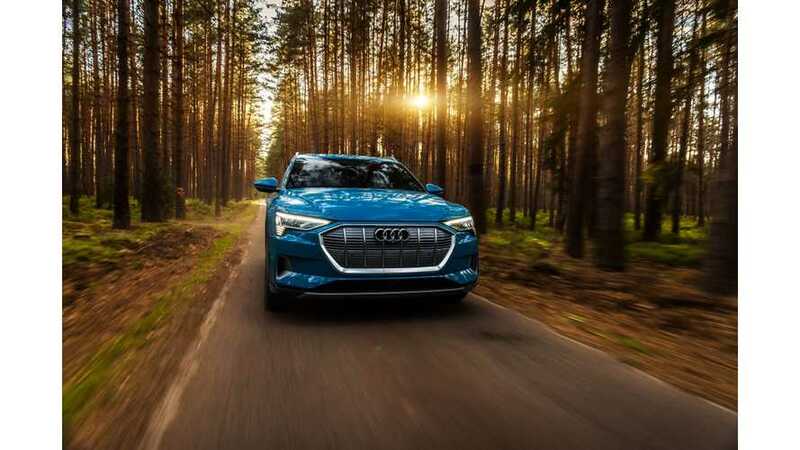 As Audi approaches the introduction of the e-tron in the U.S. in May, it needs to communicate the positives of electric cars, as well as debunk all false concerns. 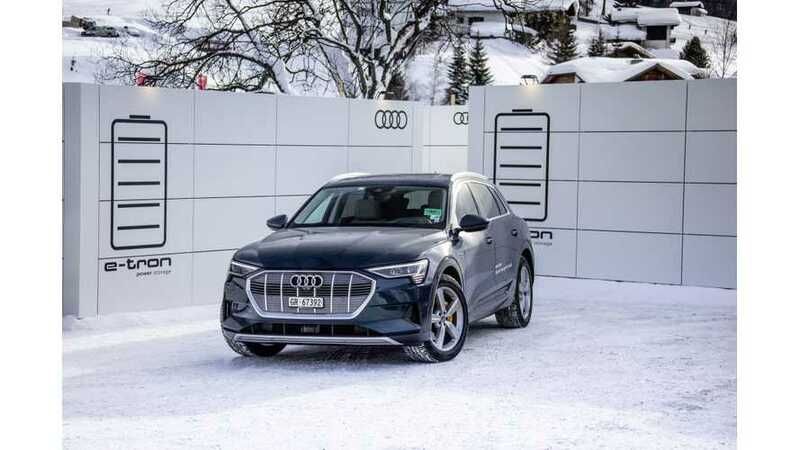 Audi e-tron GT concept, one of the many stars of the 2019 Geneva Motor Show, was presented in detail from the exterior through to the interior by Autogefühl. 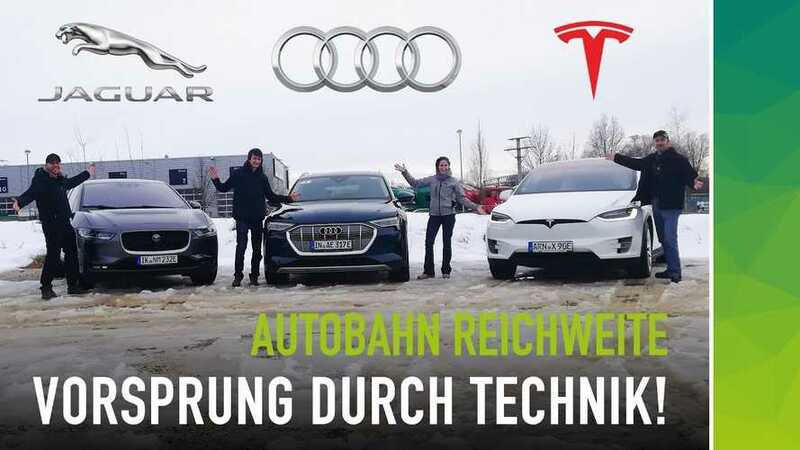 Audi e-tron's EPA range (204 miles) and energy consumption (455 Wh/mile) results are worse than anticipated. 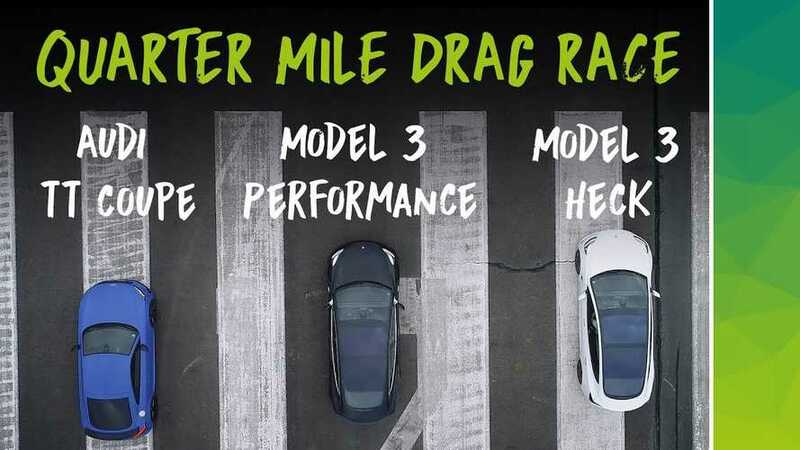 How will it affect sales? 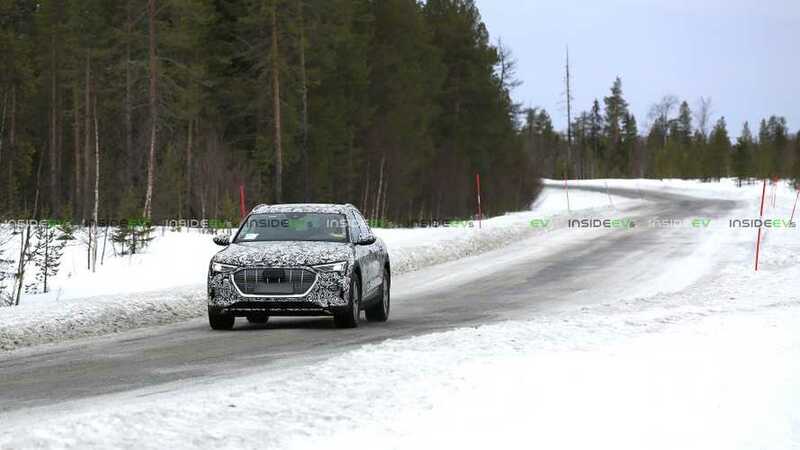 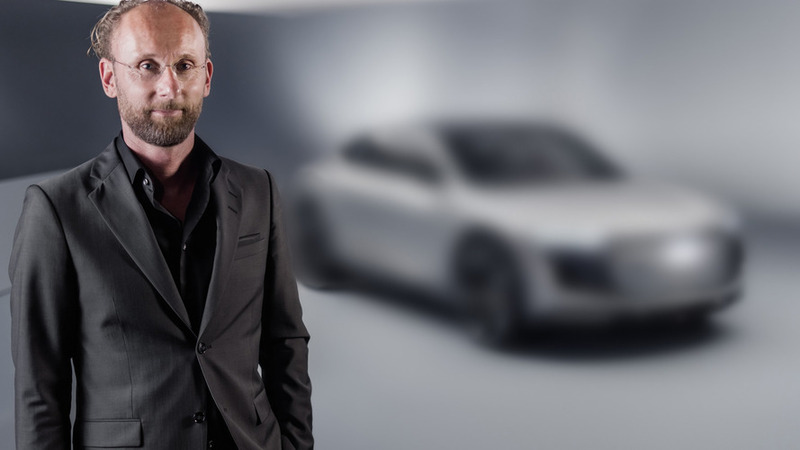 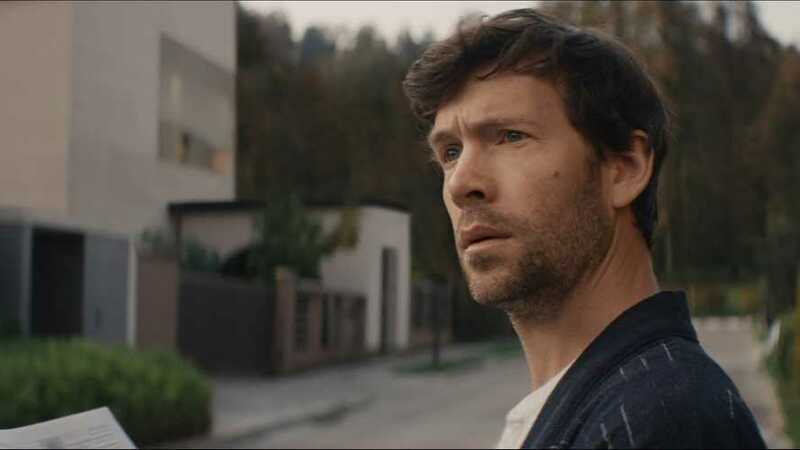 Bjørn Nyland already completed first tests of the press unit of the Audi e-tron and presents the general review in video form here. 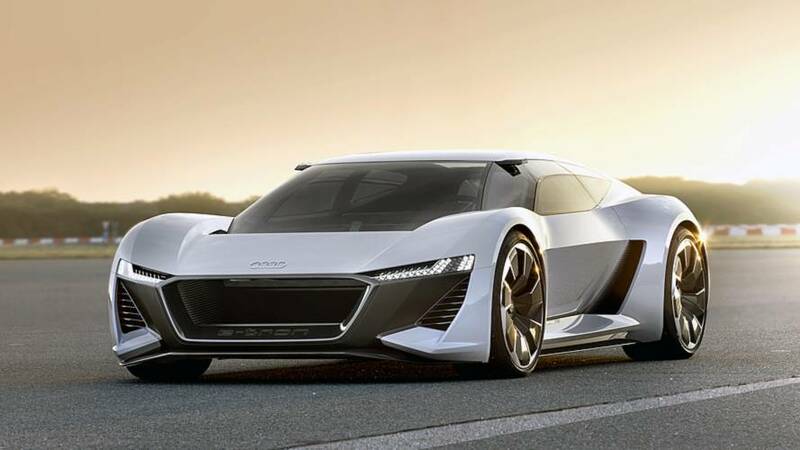 It's an energy-hungry EV.